John Allen Chau remembered for commitment to sharing the gospel with those who have never heard. 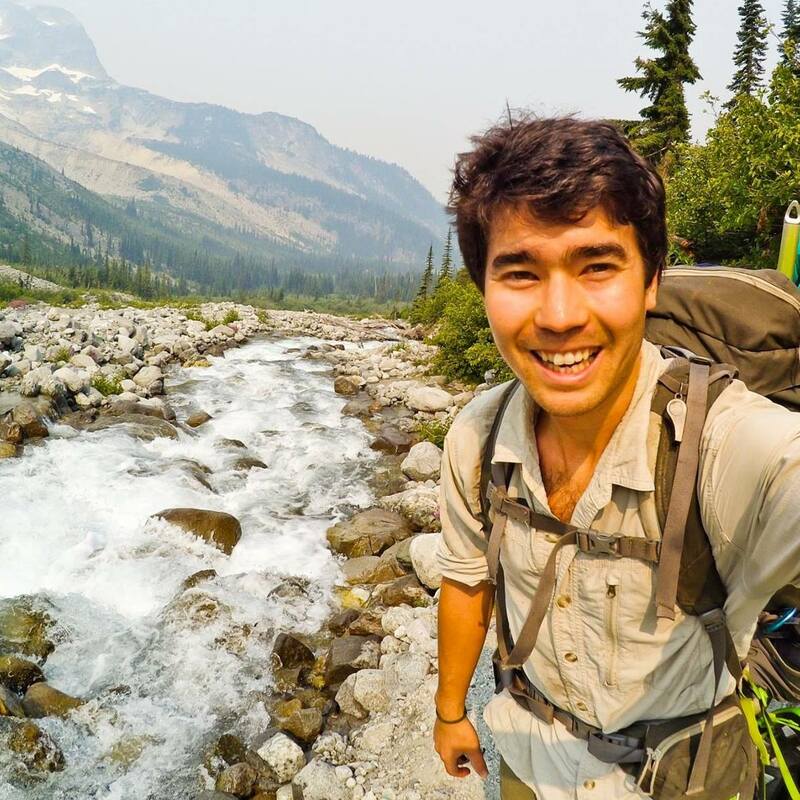 KANSAS CITY, Mo., U.S.A. — Leaders, members and friends of All Nations (www.allnations.us), an international Christian missions training and sending organization, are mourning the reported death of one of its missionaries, 26-year-old John Allen Chau of Vancouver, Wash., U.S.A.
All Nations representatives are working with authorities in the U.S. and overseas to confirm details of Chau’s reported killing sometime between Nov. 16 and Nov. 18, when he visited remote North Sentinel Island, located in the Indian Ocean. Chau is understood to have died after being attacked by local tribesmen. He is a graduate of Oral Roberts University (ORU) who had studied, planned and trained rigorously since college to share the gospel with the North Sentinelese people. A seasoned traveler who was well-versed in cross-cultural issues, Chau had previously taken part in missions projects in Iraq, Kurdistan and South Africa. He joined All Nations as a missionary in 2017 and trained at its North American headquarters in Kansas City, Mo. “John was a gracious and sensitive ambassador of Jesus Christ who wanted others to know of God’s great love for them,” said Ho. “As we grieve for our friend, and pray for all those who mourn his death, we also know that he would want us to pray for those who may have been responsible for his death. We grieve with you and are aware of the deep sense of loss you all must be feeling. Please know that we are praying for all of you, as well as for John’s family. John joins the rest of the martyrs for Jesus Christ throughout Church history. The gates of hell shall not prevail. Sad to hear the news. May God comfort John’s family and your team. Please know that John became the kernel of wheat planted in the island. May the kingdom of God come upon the land one day. May the world church commit with fervent passion for mission to run towards the remaining unreached nations.